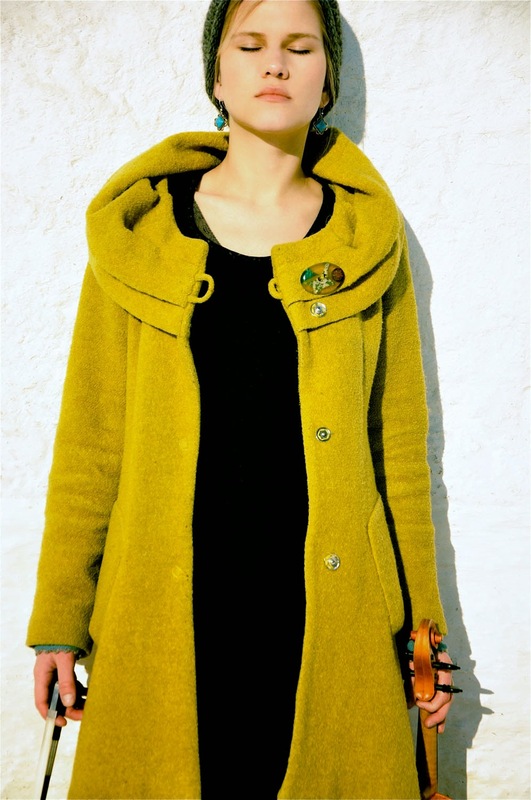 Hannah James is a very highly regarded musician bringing a multitude of talents to the stage including singing, accordion and clog dancing. Hannah is known for her work with Sam Sweeney, Lady Maisery and with the accordion trio Hell Said The Duchess. Previously she has been in the Demon Barber Roadshow and Kerfuffle. 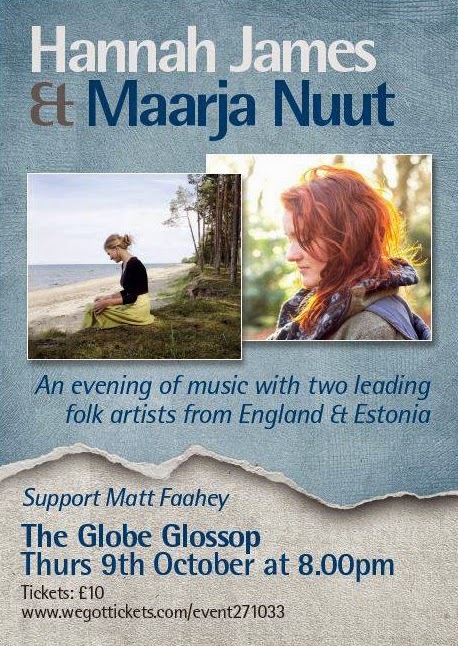 Maarja Nuut is a fiddler and singer from Northern Estonia who is fascinated by the tunes of old village musicians. The minimalistic sounds of the looper take the listeners on an imaginary journey over the constantly changing soundscapes which combine traditional dance tunes, songs and stories with live electronics. Matt's interest in Irish music was fired by his Dublin-born father and his family in Ireland. Over the past forty years Matt has developed a huge repertoire of traditional songs into which he breathes new life with his rich, warm voice. 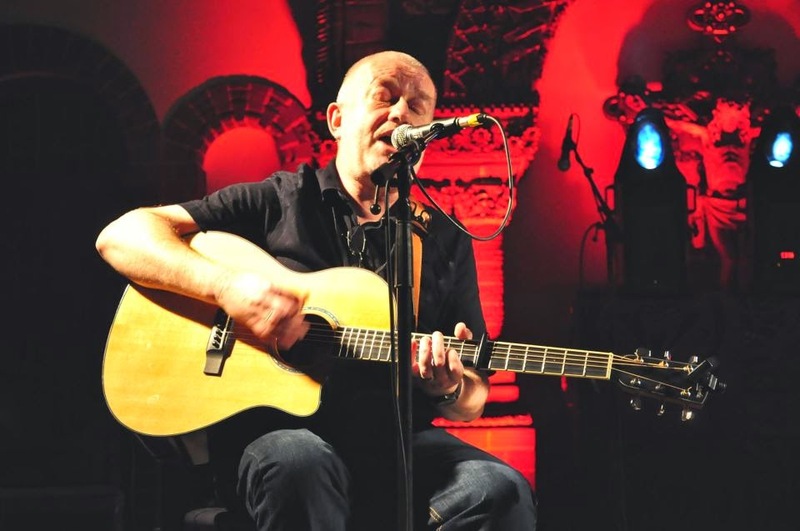 In Britain and Ireland he is justly renowned as one of the most intuitive and sensitive backers of traditional tunes on guitar and he has performed with the cream of traditional musicians from Manchester and Ireland.